Songs from an award-winning vocalist, a popular crooner and a locally acclaimed pianist; a CD release from a young lion's quartet and a dazzling duo from some even younger lions; a rare gig with a veteran trio; the opening of a four-night run of a unique collaboration among dance, jazz and South Indian tradition... just another week on the Twin Cities jazz scene. Friday, May 9. 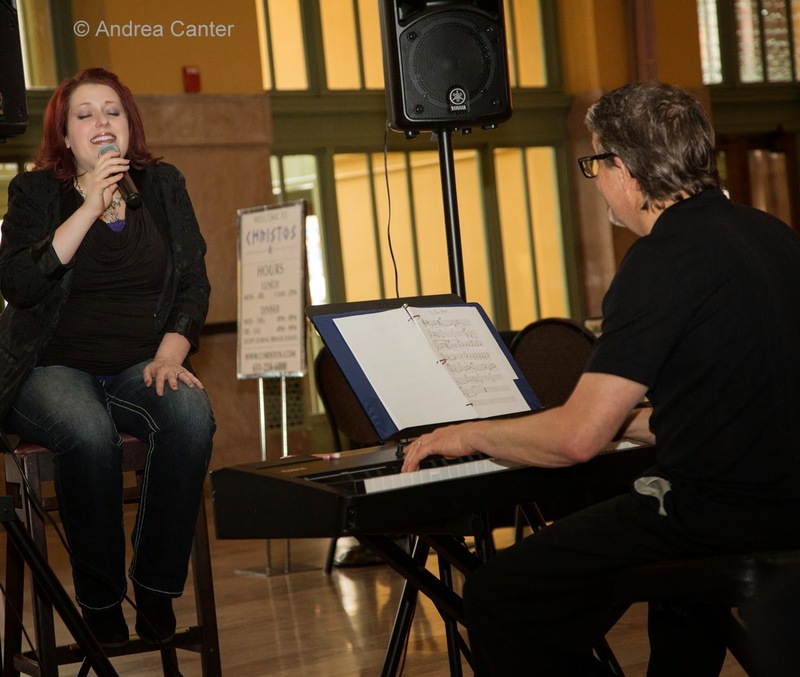 Happy Hour continues weekly at the Dakota (4:30- 6:30 pm) but with some change in the musical cast. 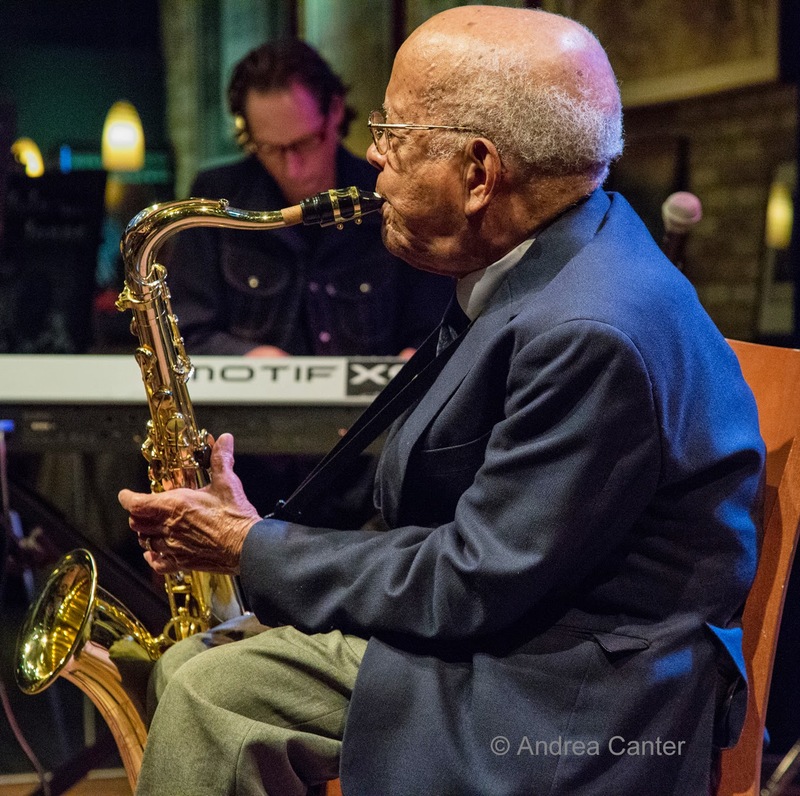 Despite his threats to "retire," saxophone legend Irv Williams continues to head these free sets, but his new cohorts are guitarist Steve Blons and bassist Steve Pikal. Watch for young Joshua Jones sitting in (on sax) when he's on break from studies at Luther College. 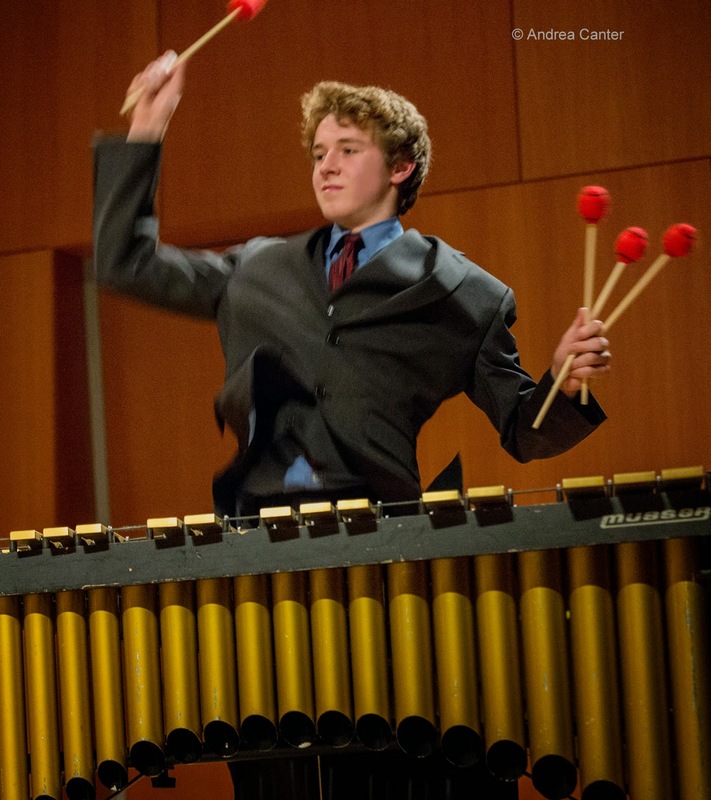 With high school graduation just a few weeks away, pianist Will Kjeer and vibraphonist Levi Schwartzberg already have a lot of gigging experience. Tonight they perform on the Jazz Police Youth Showcase at Jazz Central, dubbing themselves Traditional Grip. Expect some unique arrangements, original tunes and perhaps a 4-handed duet given Levi's keyboard skills. Will and Levi are completing a second year with the Dakota Combo and will soon head off to college jazz studies. Not very many years beyond the Youth Stage themselves, Courageous Endeavors marks the release of their first album, Prototype, with a performance at the Icehouse (11 pm). 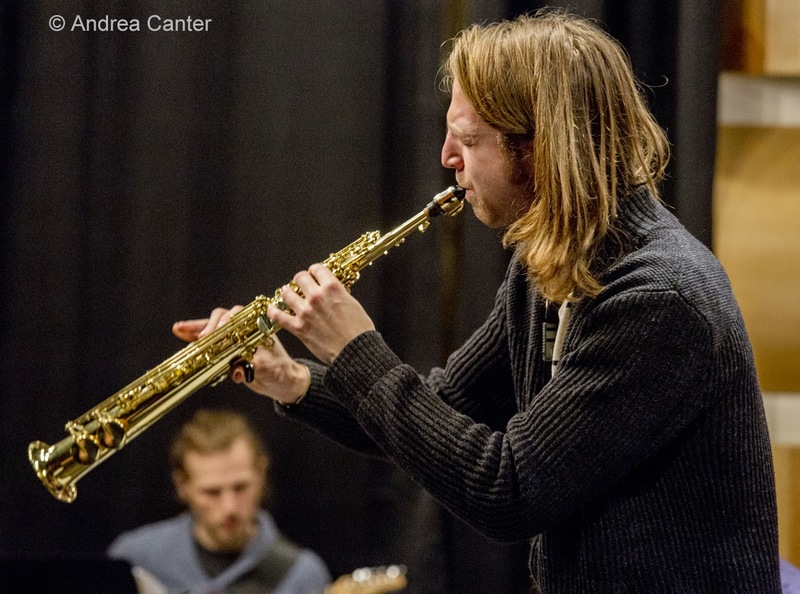 Since their first performances about two years ago, this quartet has established itself as a creative force on the local jazz scene -- Nelson Devereaux on saxes, Joe Strachan on keyboards, Brian Courage on bass, and Miguel Hurtado on drums. Expect a late night of substantial original compositions. Saturday, May 10. A new spot for jazz, Sweet 317 (in the Northern Building that also houses the Black Dog and art galleries) hosts Steve Kenny's Group 47, previewing music from their upcoming LP, Straight to Vinyl. Kenny on "flumpet" and Adam Tucker on bass mix it up with their very young co-conspiritors Thomas Strommen (sax), Will Kjeer (piano) and Alex Burgess (drums). Just around the corner at Studio Z, the Yohannes Tona Trio explores music "Made in Abyssinia" as this month's installment of Jazz at Studio . 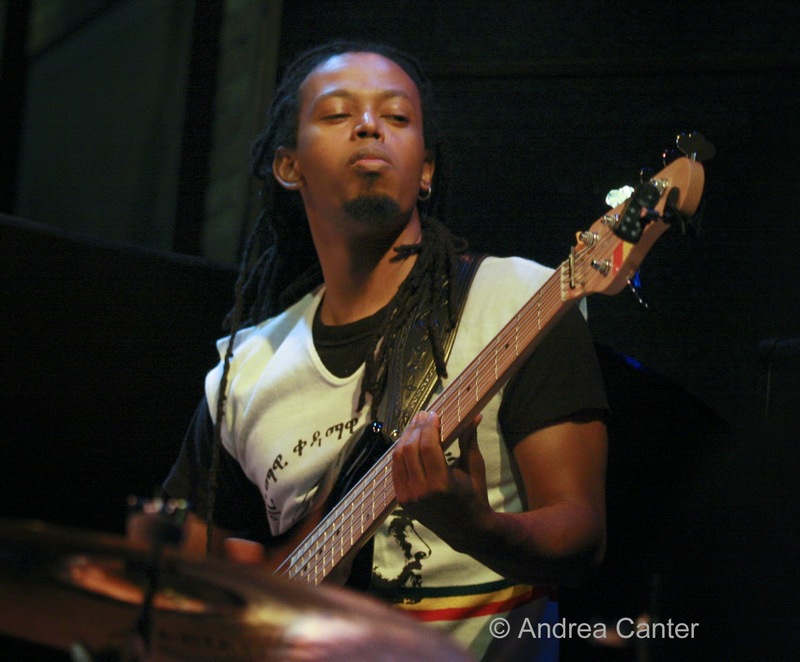 Ethiopian bassist Tona will also lead an open workshop with guitarist Geoff LeCrone and percussionist Shai Hayo an hour before the concert. These workshop/concert events provide a very user-friendly opportunity to learn about the music, whether you are a musician or serious listener. Sunday, May 11. Take Mom to Hell! 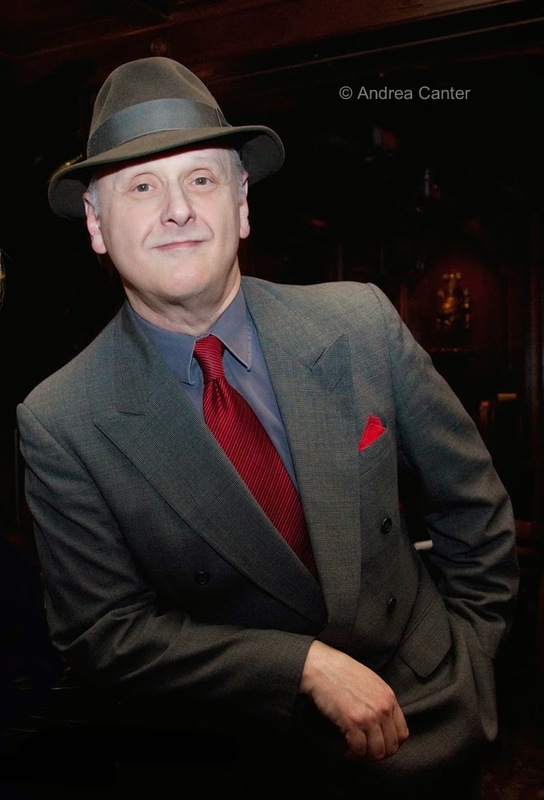 This is a special Mother's Day gig at Hell's Kitchen -- Arne Fogel with the Tanner Taylor Trio. No matter how old your mom is, chance are that she remembers the great singers of the 20th century, particularly Bing Crosby and Frank Sinatra, two subjects which Arne Fogel knows in great depth. And that depth comes through in every song. Tuesday, May 13. 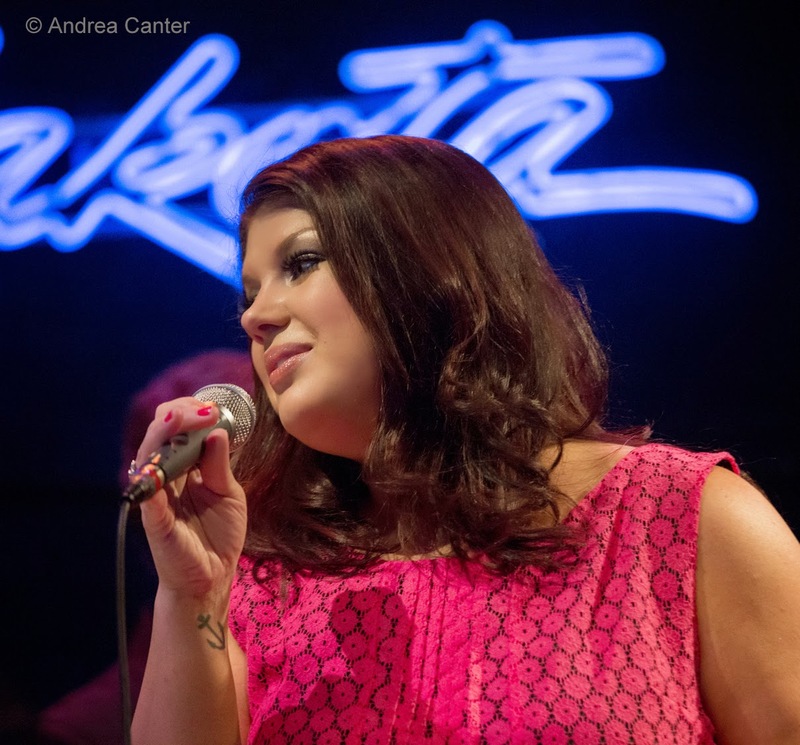 Jane Monheit has performed in town a number of times, usually at the Dakota, but never with a theme-based show. One of the most popular vocalists on the international circuit, the honey-voice singer returns to the Dakota with "Hello Bluebird: Celebrating the Jazz of Judy Garland." To quote Jane, "I want to get away from the drama, and celebrate what we all loved about Judy...the immense joy she brought through song, and her innate understanding of jazz. She did so much more than break hearts...she put them together again...and that's what we're going to be about with this show!" Jane brings along her usual trio, with Michael Kanan on piano, Neal Miner on bass and husband Rick Montalbano on drums. Wednesday, May 14. 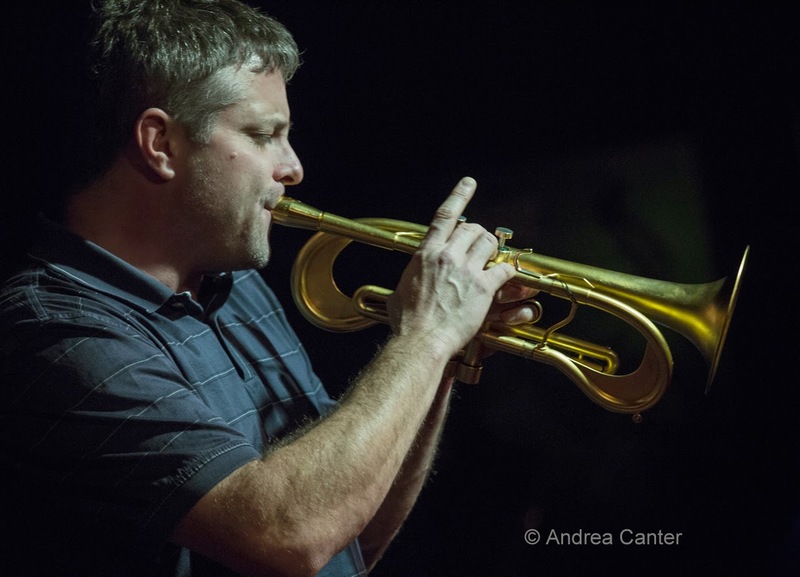 Boasting three of the best musical minds in the Metro, Framework (Chris Olson, guitar; Chris Bates, bass; Jay Epstein, drums) comes to Jazz Central on Chris Bates' monthly improvisation series. Among the trio is a wealth of experience in varied contexts, but with a common denominator of creative energy. If guitar trios were bookends, Framework would play opposite Red Planet-- in fact, the two bands have bass and drums in common. Different guitars, different sounds, but a similar high level of artistry. Thursday, May 15. 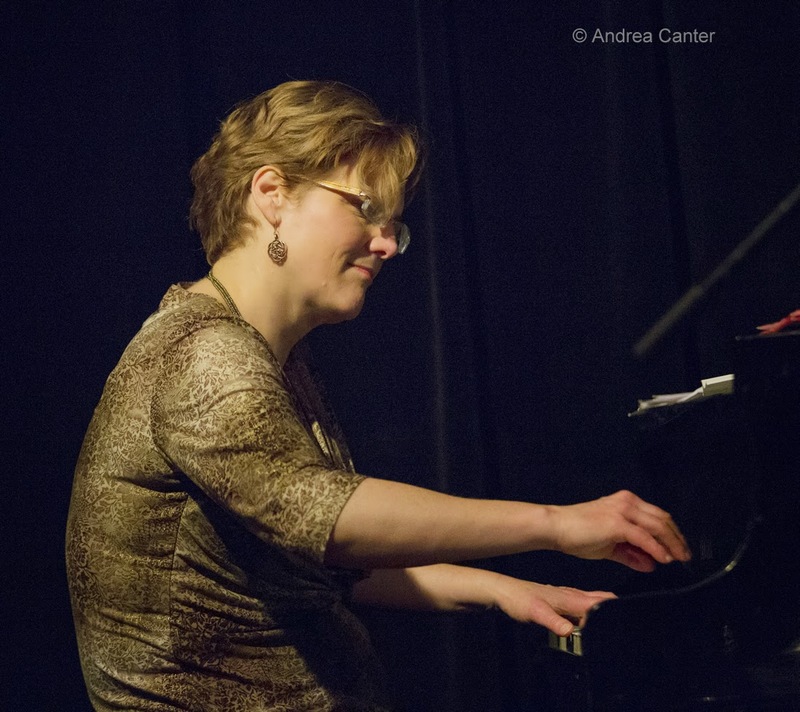 For years we have enjoyed pianist Laura Caviani in trio, quartet, X-Tet and orchestra configurations, playing bebop, post bop, Brazilian and original modern jazz. We've heard her accompany such vocal powerhouses as Lucia Newell and Karrin Allyson. So now, it's Laura who picks up the microphone on Jazz Central's Vocal Jazz Night, with pianist Chris Lomheim backing her first gig as jazz vocalist. We've heard Laura add vocals a few times, but this is new! And this is going to be good! 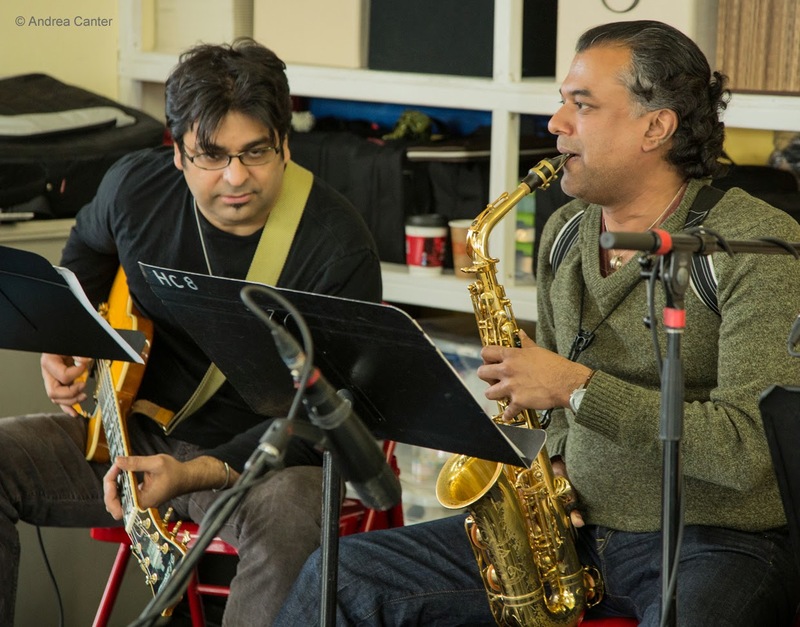 Tonight in the McGuire Theater of the Walker Art Center is the opening performance (world premiere) of Song of the Jasmine, a collaboration among Ragamala Dance and jazz saxophonist/composer Rudresh Mahanthappa. This work was commissioned by the Krannert Center for the Performing Arts and Walker Art Center. A recent recipient of a Doris Duke Artist Award, Ragamala co-director Ranee Ramaswamy, with daughter/co-director Aparna Ramaswamy, leads the dance company moving to the music of Mahanthappa and his new ensemble (Rez Abassi on guitar, V.K. Raman on South India flute, Rajna Swaminathan on mridangam and South Indian drum, and Anjna Swaminathan on violin). Song of the Jasmine is described as an "investigation of identity that conjures the past in order to experience the power of the present," the music a fusion of traditional Carnatic music and modern jazz. Performances run through May 18.